Speed and stability. Our FlyteFoam technology enters the training category in the GEL-QUEST FF shoe. 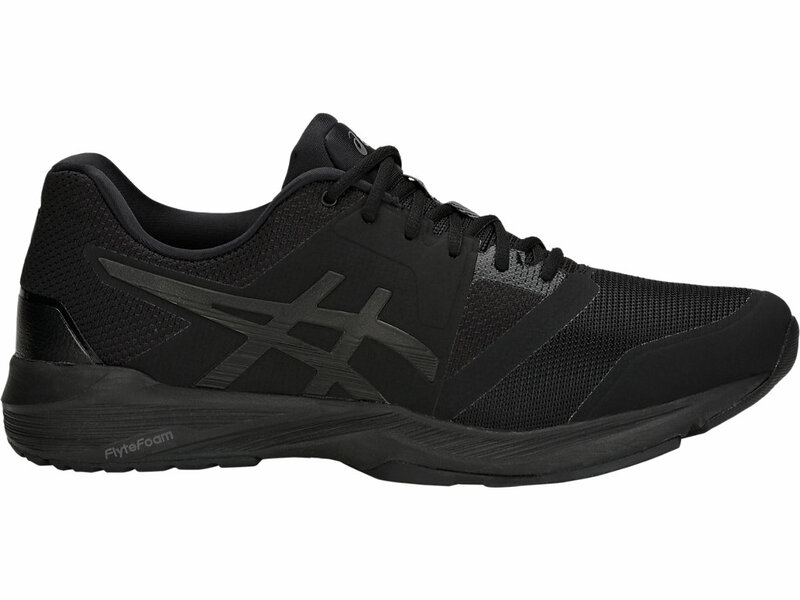 Designed to take on a variety of activities, this versatile cross-trainer features GEL cushioning in the heel for high-impact protection plus our DynaTruss Trusstic System for lightweight medial support. The non-marking outsole makes it recommend indoor use.